No one likes moving. Chances are that you have enough to worry about because you just sold your place and/or bought a new place to live. If you’re on the fence about handling the move yourself or hiring a moving company to do it for you, hopefully after reading this you can make up your mind! 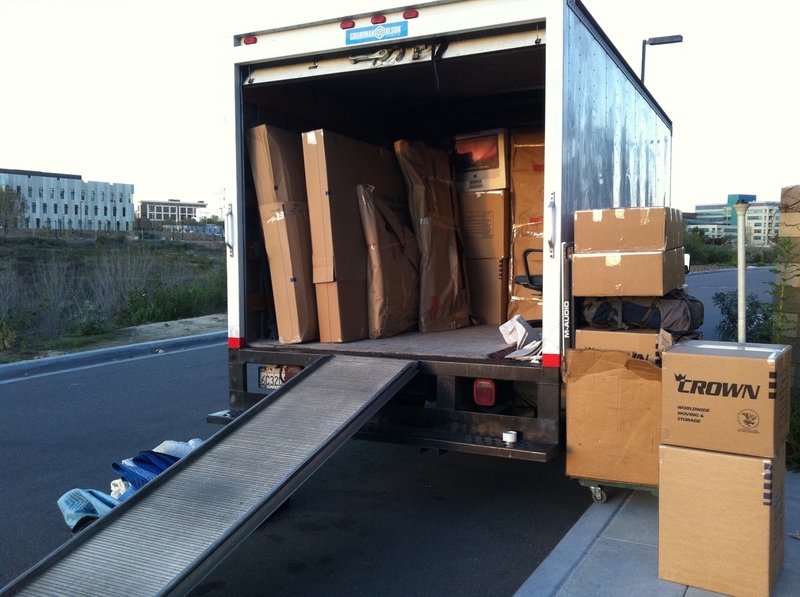 You should ask yourself some questions before deciding whether or not you want to hire a moving company. How much stuff do you have? 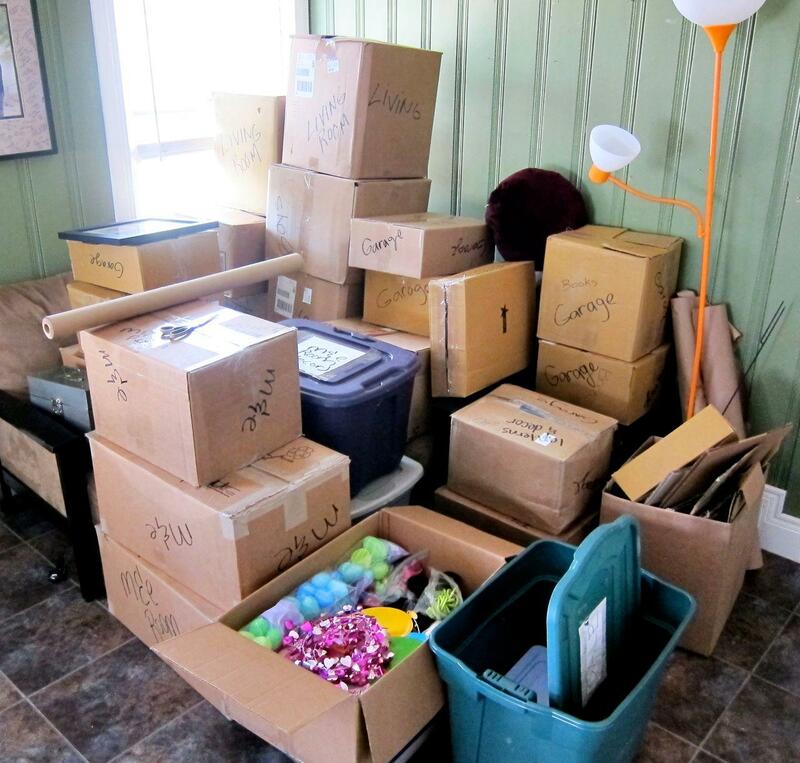 You might be better off moving your stuff without a company if you are only moving basic furniture and décor. If you are like most people, you probably have a lot of large furniture, fragile items and a bunch of little things that need to be packed into boxes. If that is the case, you’re better off hiring a mover. Do you have access to a truck or van? Unless you’re living in a studio apartment with next to no possessions, all your stuff isn’t going to fit in a little sedan. You will most likely need a truck or van to transport everything, and even that may not be enough. Even if your friends and family have trucks, there is still a chance that you will have to make multiple trips to get everything. What is your budget? Hiring a moving company can sometimes be on the expensive side, depending on how far you are moving and how many items you have. Then again, doing it yourself has its costs, too. 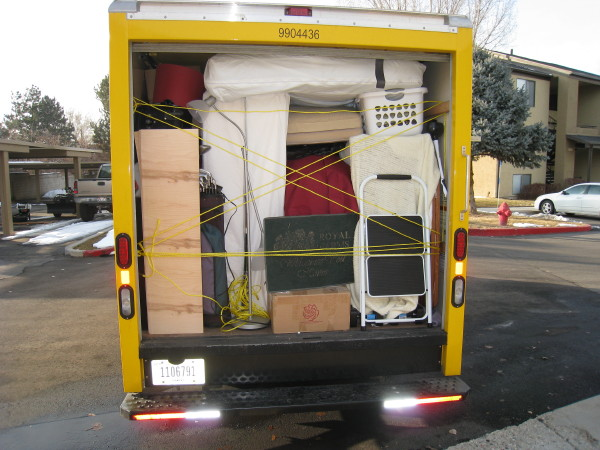 You will have to foot the bill for packing supplies, gas, and renting a moving truck. How organized are you? 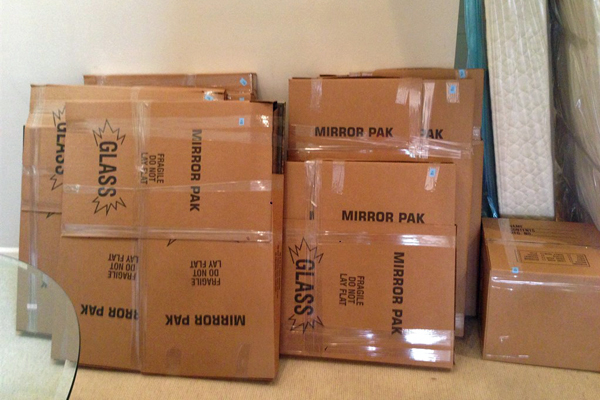 You may not realize it, but moving requires a lot of organization. You need to be able to keep track of which items you’ve already packed and what you are going to do with the items you are not taking. Ideally, you should make inventory lists and label your boxes. If this doesn’t exactly sound like your idea of a good time, you might want to hire professionals to do it for you. They can make inventory lists for you and do the packing, labeling, and transport of your items. Now that you have asked yourself the hard questions, you should also weigh the pros and cons of each option before you make your decision. It costs less than hiring a moving company. You can move on your own schedule. You have control over where your items are being placed. You have to move all your possessions yourself ask friends and family to help. You may not have access to a proper vehicle. You are the one replace lost or broken items at your own expense. You could injure yourself moving heavy items. You buy your own packing supplies. You won’t have to do any heavy lifting. The moving company will provide the best vehicle for your needs. Your items will be insured by the moving company. The mover may be able to provide supplies and pack your items for you. You’ll have more freedom to focus on other things. You must plan your move around the company’s schedule. Hiring a mover is more expensive than doing it yourself. There are the occasional scams. Luckily all the movers on Great Pros are licensed, bonded, and insured. If you decide to hire a moving company, make sure you’re proactive and give yourself plenty of time; at least a month before your planned move date to find the right company. 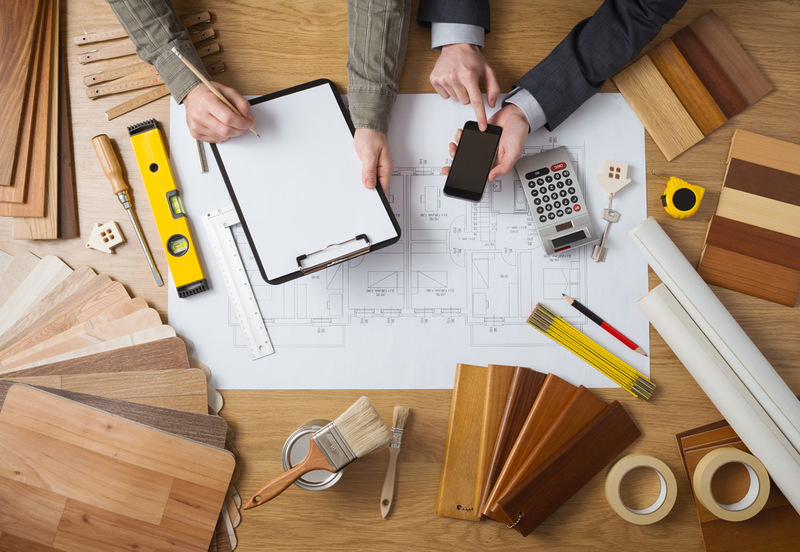 Shop around for the best quote and find a company that fits your schedule and needs. 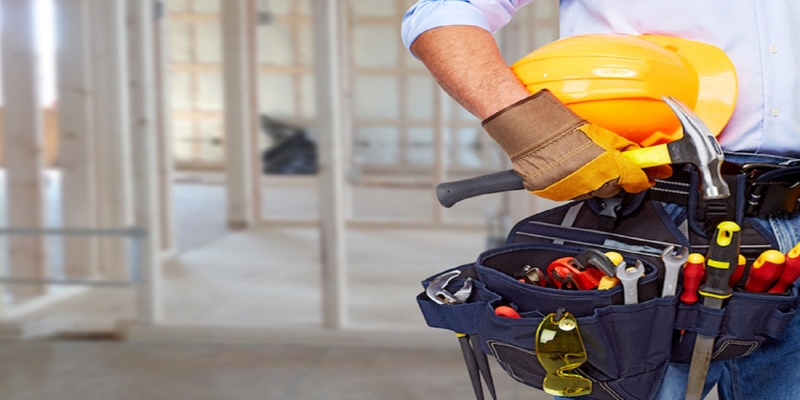 Great Pros has multiple moving companies who are readily available to help you with your job. Whether it is a local move or a long distance move, we have professionals ready to connect. Click one of the links to fill out a quick questionnaire to let them know what you need. In the end, there is no right or wrong answer for the question. There are so many factors that must be considered when making a decision.